In the 1990s citizens of Venice, Florida, began steps towards improving the economy and quality of life in their city through a community visioning process. Their efforts sparked the creation of the Venetian Waterway Park. 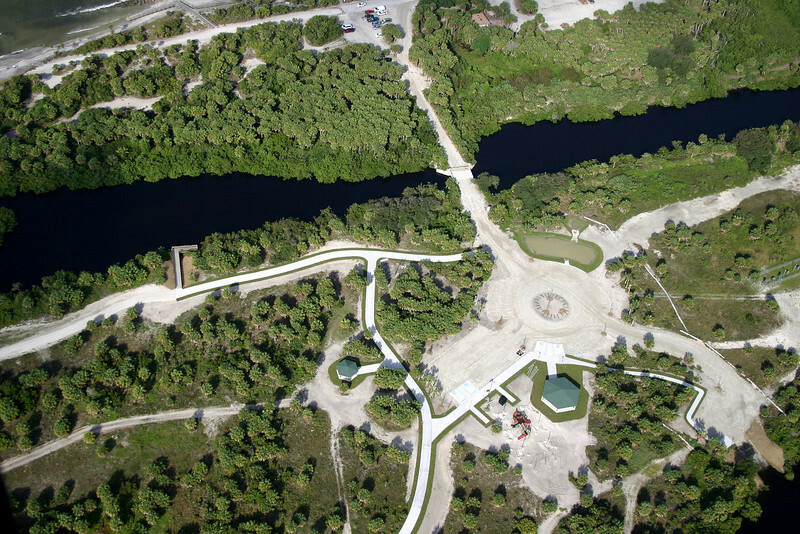 The Waterway Park is a narrow ribbon of green space and trails straddling the Intracoastal Waterway. When complete, the Park's ten mile trail system will drastically improve recreational opportunities and pedestrian and bicycle access to local amenities, including several of the area's beautiful gulf coast beaches, a number of adjacent parks, schools, the airport, and downtown Venice. The trail also provides access to the historic Venice depot, which was rehabilitated with a separate $343,910 TE award. The community organization Venice Area Beautification, Inc. (VABI) played a central role by successfully garnering five TE awards totaling over $900,000 to construct the Park and its trails. The group also raised additional resources from the community and private organizations.